Un musée d’histoire vivant illustrant la vie dans la vallée du bas la rivière des Outaouais au cours des années 1920 et 1930. L’imprimerie dispose de deux presses à platine et affiche une machine Linotype. Lighting a spark to Ottawa’s rural heritage! 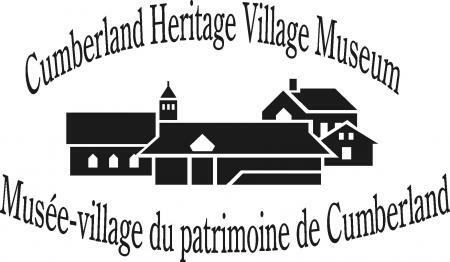 This charming museum depicts rural life in the Lower Ottawa River Valley during the 1920s and 1930s in a village setting. Within this living history museum, volunteers work the Printery, operating two Chandler and Price New Style platen presses, and explaining the workings of a linotype machine and a Whitlock two rotation press. Volunteers provide demonstrations of typographical design, hand setting type, and the art of printing. They explain the history of printing and produce a wide assortment of broadsides, chapbooks, and ephemera.